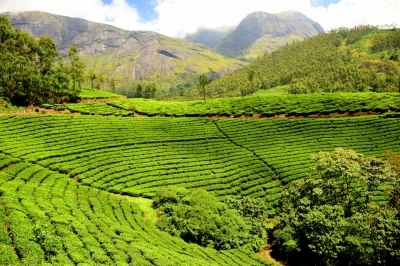 Munnar is a famous hill station of Kerala popular for its amazing mountain range & wildlife. 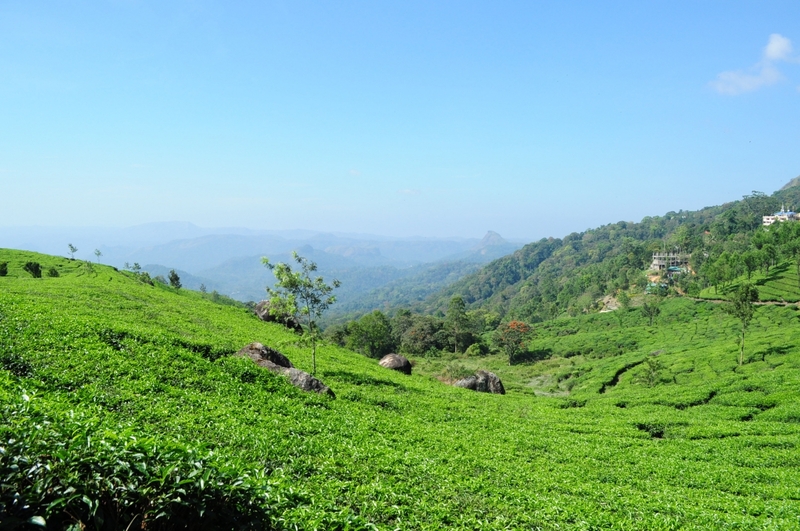 Munnar is considered as the perfect place for holidays & honeymoon to spend time with friends & families. 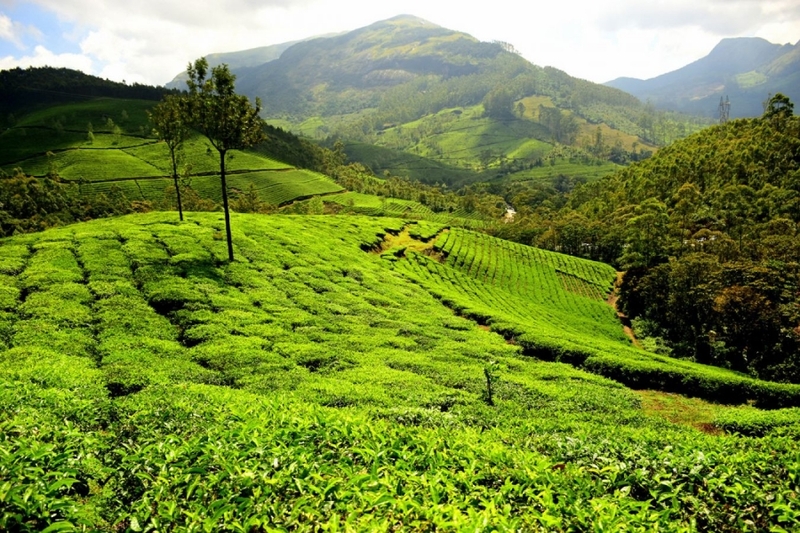 Munnar is one of the popular hill stations of India and located at God’s own country Kerala state. 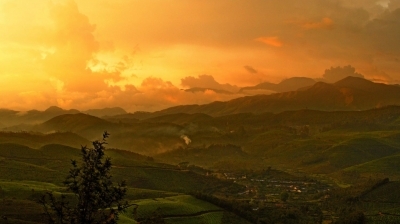 This hill station is found in the Western Ghats range of mountains of the Indian state Kerala. Munnar hill station is perfect place for holidays & honeymoon to spend time with partner because of its natural beauties and amazing mountains range. 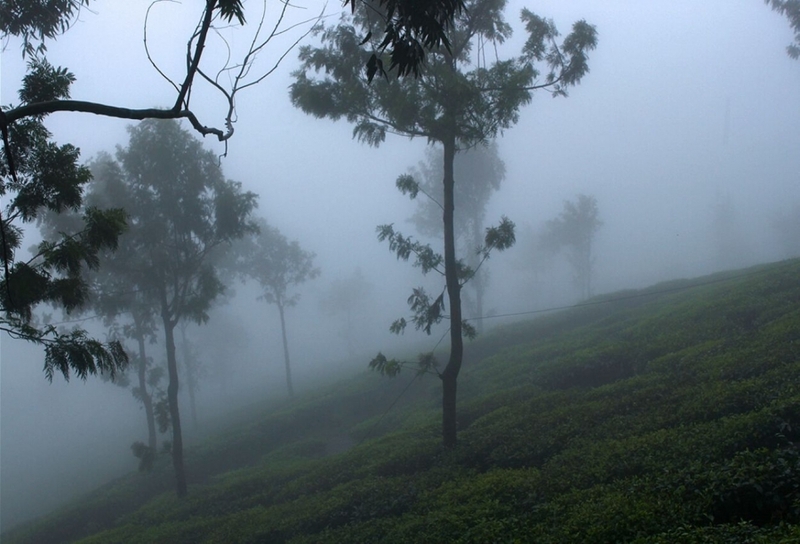 Munnar hill station is ideal destination to visit in all seasons. Munnar is well known for its tea plantations and a long walk in these beautiful tea gardens with your partner is a best way to spend your evening. Being located at the confluence of rivers Kundaly, Mudhirapuzha and Nallathanni, Munnar is a small town that’s a famous tourist spot at Kerala, India. 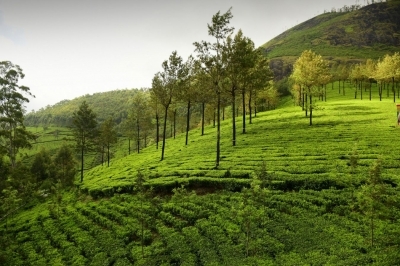 Munnar is a hill station that has its roots back from the days of British Raj elite with tea plantations, trekking spots and open parks. Though the early history of Munnar is not known clearly, the early inhabitants are to be believed to be of tribal group named ‘Muthuvan’. 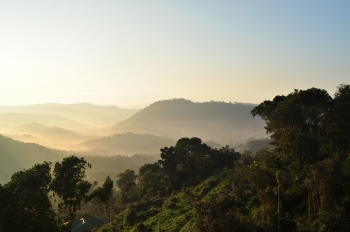 Till 1870s Munnar was not known to the outside world. 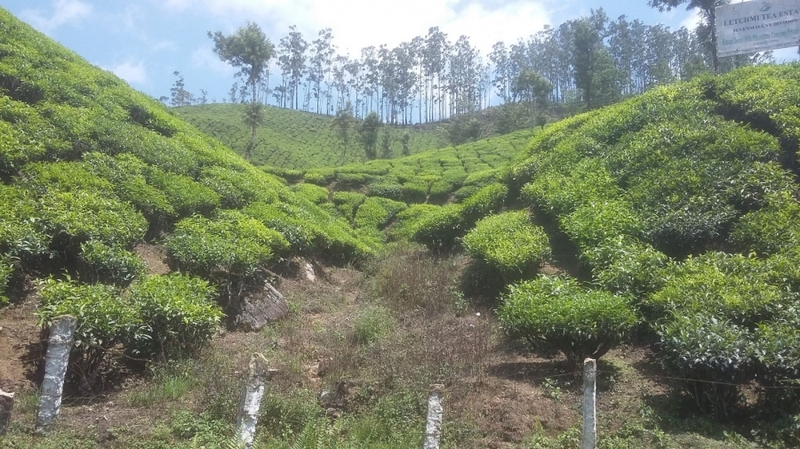 With the coming of British residents at this region and their involvement in settling disputes between local states the tea plantation industry flourished in Kerala, as we see today. Munnar has become the first choice for being stress relieved or to be a place to explore serene beauty. 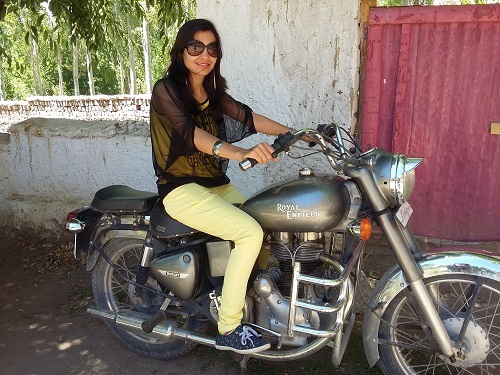 The preferred mode of travel to Munnar is by road transportation. 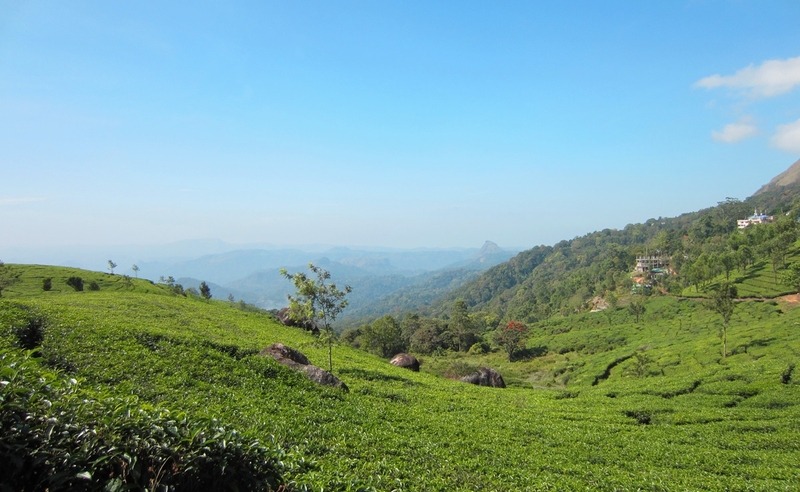 Driving to Munnar can be a lot of fun. 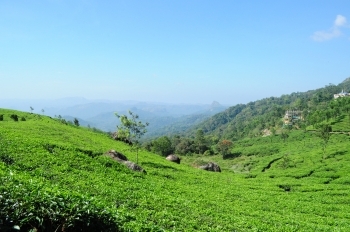 Private taxis or Government transportations are often relied to reach Munnar. The easiest way for tourists would be to reach Cochin International Airport and use a local airport taxi to reach Munnar. It would take nearly four hours to reach from this airport. 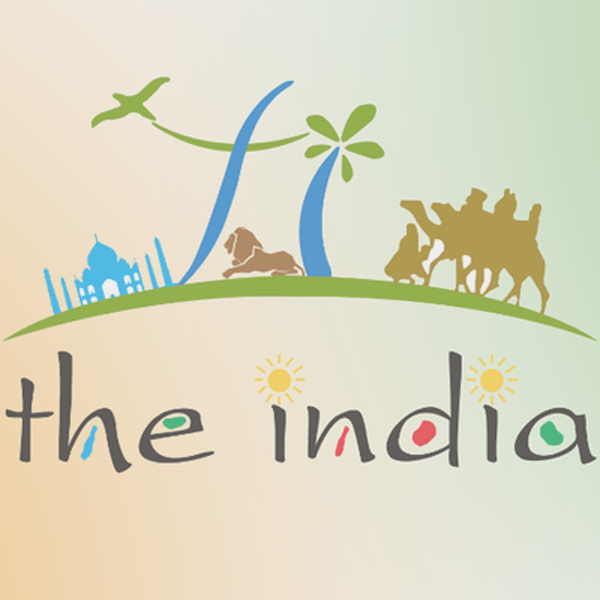 On the way there are many other preferred tourists spots like Aluva, Kumarakom, Thekkady etc. The roads are narrow at certain points with steep curves and bends with hills on both sides. Tea Museum -The tea museum of Munnar is believed to be first of its type in India. 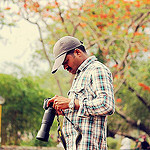 The place is called Nallathanni estate that follows the tradition of over a 100 years. Marayoor sandalwood Forests - Marayoor is around 40 Kilometers from Munnar famous as natural sandalwood forest. Chinnar Wildlife Sanctuary - The Chinnar Wildlife Sanctuary is 60 Kilometers away from Munnar town. 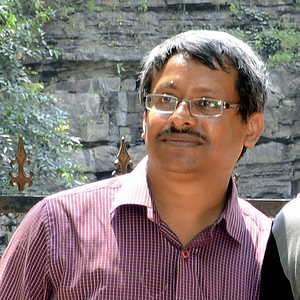 It is a great place for trekking being home for almost 35 kinds of mammals. Kundala Lake - You can reach the Kundala lake spot by driving 20 kilometers south. If you are great fan of boating, this is the place you have to be. 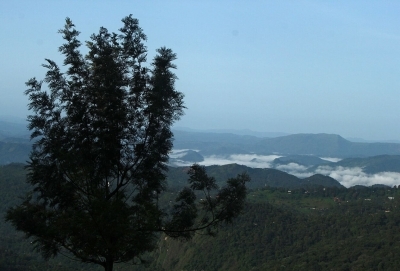 Pothamedu Viewpoint - Pothamedu Viewpoint is also a preferred tourist spot at Munnar that is 6 Kilometers away from town. With scenic beauty and tranquil atmosphere, Pothamedu is a good picnic spot for families and couples. Kumarakom – Kumarakom is the home of backwater cruises in Kerala. By road from Munnar this place can be reached in less than 3 hours. 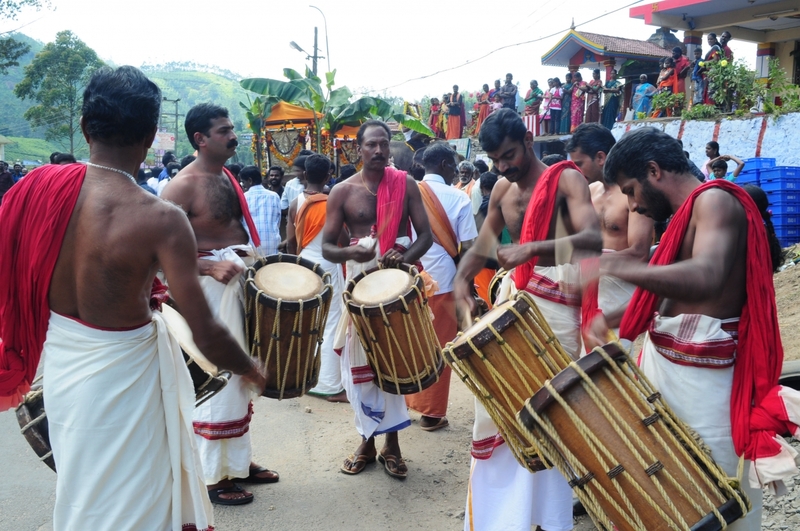 Thrissur – Thrissur is known as the cultural home of Kerala. With many temples , churches and mosques, this is one place that cannot be missed being at the God’s own country. 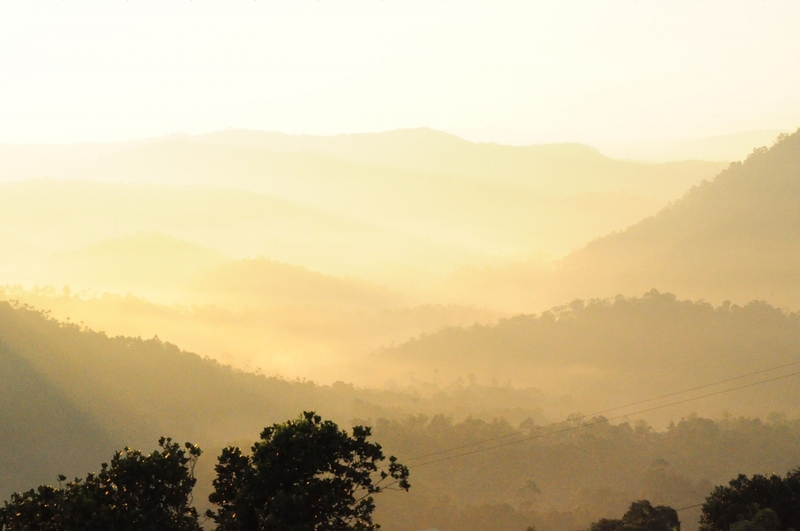 With exotic flora, misty mountains, cold weather , Munnar is the treasure island where tourists keep falling back throughout the year. 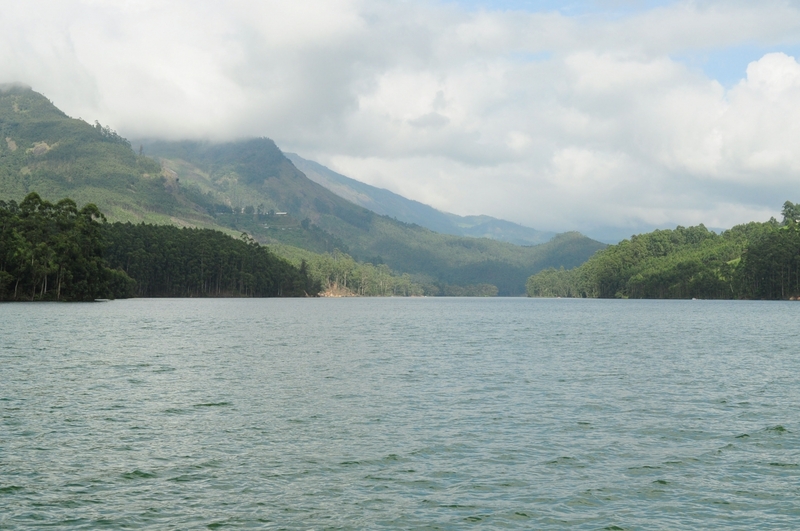 I have been visited various hill stations in India but Munnar is one of my favorite from them. 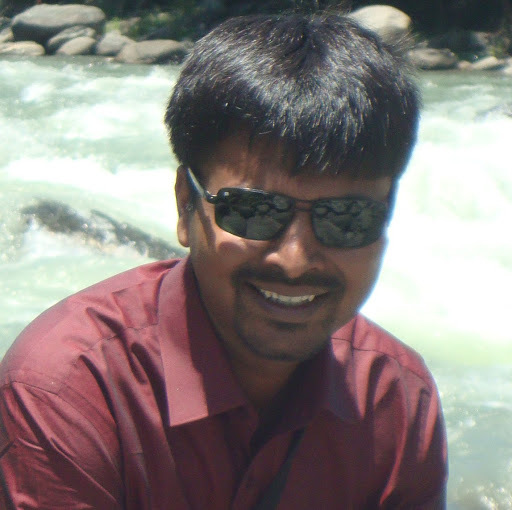 I visited Munnar hill station back in 2012 (January month), it was bit hot during that time but December can be best month to visit this place. We stayed in a hotel located in outskirt of Munnar city and i must recommend staying in such places which are far from the city.